Last weekend we went with our friends to the farmer’s market near Santa Cruz, CA and realized why everyone loves living here. They have farmer’s markets year round!! Not fair. Entry filed under: Farmer's Markets, Fruits and Veggies. Road Food	Raw Mom Summit…AGAIN! I never would have guessed that Bella liked the pineapple guava from the video! 🙂 Hope you got a lot of them because I don’t think they will last long! 🙂 hehehe! Absolutely adorable. Good info to know as I will be in Santa Cruz next week! When I lived in Mexico you could find me under the guava tree eating my fill when they were in season. I would eat them all day long. My “mama” would tell me not to eat too many because of the seeds but they never bothered me. I really liked eating the skin too, it balanced out the flavor. So yummy! I miss them very much now that I’m back in PA, but what good memories. i didn’t buy any and i’ve been kicking myself for the week and a half that it’s been. I just wanted to thank you for this post. I am a missionary to the Ukraine and after reading and watching the video I was in the outdoor market and low and behold there was a big basket of these little green guys! I have never seen them before here!!! I bought a bunch and my kids loved them! We have been reading you site for about 2 weeks now and it has completely changed the way we eat as a family! Our little girl has celiac disease and eating this way has made it so much easier and fun to prepare meals. We are all eating the same thing now! Anyway, just wanted to say thank you and God bless you and your family! Nice video. I had never heard of these before. Gotta love the farmer’s market. Oh, Sara…tonight I needed a friend…a long time friend…so it made me so happy to watch this video and see your face and hear your voice….learning about pineapple guavas was just icing. yes, that is why i am still in santa cruz:: it’s a locavores dream! thanks for the great post! I live in New Zealand, and we call these ‘Feijoa’s’. They are really common here. I even have a couple of trees in my garden. I like to cut them in half and scoop the insides out with a spoon. Mmmm, they are one of my favourite fruits! In New Zealand we call them fijoas… I have never heard them called pineapple guava, so cool to learn this and have enjoyed reading through your blog. sorry I forgot the ‘e’ in feijoa… we also have a famous ice cream shop that makes feijoa ice cream…. so yummy, if you ever travel to New Zealand you have to come to Hastings and try it. I see some other New Zealanders have commented and I was going to say the same thing. 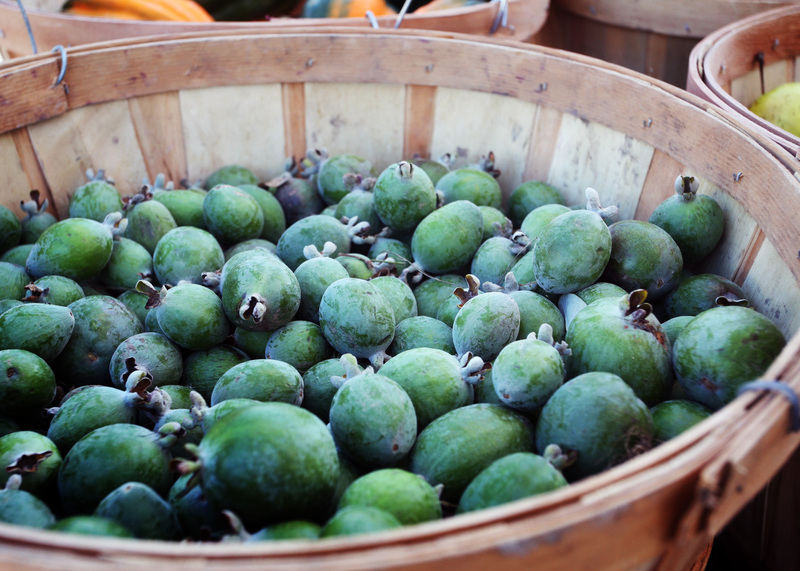 We call them Feijoas and we love them. I am going to try eating one that way when they come in season though , normally I cut them and scoop out the middle with a spoon! 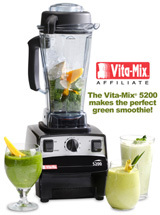 =) So delicious, especially in smoothies. We scoop the insides and freeze the pulp so we can have them in smoothies and deserts all year round. My Hubby is even trying to make feijoa wine. They are *so* nice aren’t they! they are a fall fruit here so we are about to start a new season soon. Moved to New Orleans last summer….wondered what the tree in the front yard was will all the little fruit on it… found a name, but now I know When and How to eat. Thanks so much for the tips.